Looking to get your music freak on this weekend? Need a good ear pounding to blast away a tough week? Well it’s lucky you’re in Liverpool because, everyone knows it’s the music capital of the World! 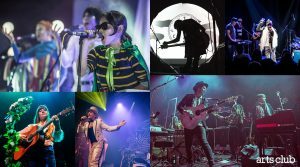 All through the week you can catch live music in Liverpool, from pubs through to the Echo Arena, there really is no excuse to miss out on your gig fix. Liverpool offers up a real cool collection of music venues, playing all different types of genres. Head down to Seel Street in Liverpool and check out the Zanzibar venue this venue has been the cornerstone of the Liverpool music scene for years. Always offering up gigs to new bands and showcasing big names. Looking for a place that screams live music? Need a venue that makes you forget what is outside, and life itself for just a few hours? Well put The Zanzibar on Seel Street at the top of your ‘must get my arse to list’. This place has been the hub of live music in Liverpool forever. Anyone who has a slight interest in watching live music in the city will have at one point ventured into The Zanzibar darkness and come out the other side a different person. 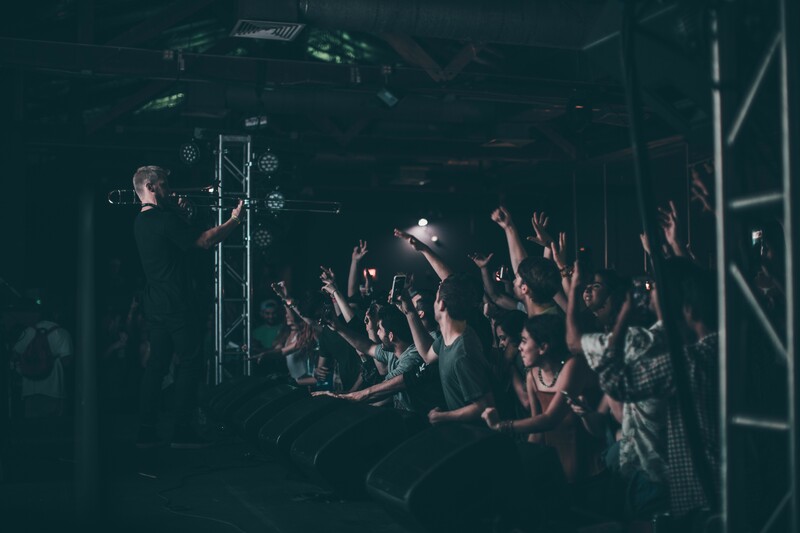 There are no guarantee’s on what musical experience you will encounter, there are no promises of finding a sound that suits you, but what you are sure to get are lasting gig memories. What more could you possibly ask for? Get up as close as you dare to the band or sit back all cool in the seating area, and if you’re lucky you might get your hands on the seats right next to the stage. All VIP like. Don’t get confused, this is a live music venue, don’t be expecting fancy dan comforts or tapas whilst you get your feet rubbed. This place is about music, embrace the history and bask in one of the best live sound systems in Liverpool. 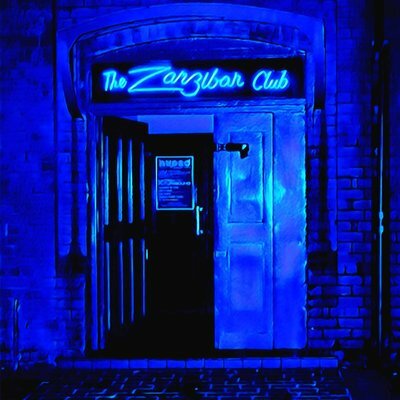 The legendary Zanzibar Club on Seel Street in Liverpool has been the place for any aspiring band to play a gig and get their sound out there. This 300-capacity club/live space is of the best places to check out live music in Liverpool. 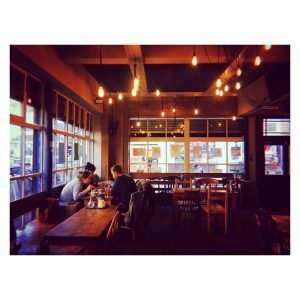 A friendly, relaxed independent cafe/bar in the heart of Liverpool’s Ropewalks district. 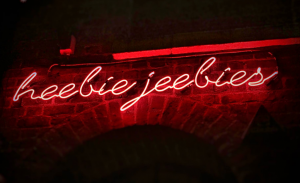 This wonderful venue on Seel street is a popular venue most nights, with a perfectly placed courtyard and great vibe. A great venue for live music with big capacity, touring bands normally with local support. Part of the world famous Parr Street recording studios, formerly it was the control room of the recording studio. Great spot to listen to live music, setup nicely with bar and perfect atmosphere. A venue used by touring and local bands – lots of live music to choose from. If you’re out and about checking out music around the city on a regular basis, why not pen your experiences and opinions into a review for the Gigs Pig? We can get you into some great gigs in return for reviews that will be posted on our website and around our social media.